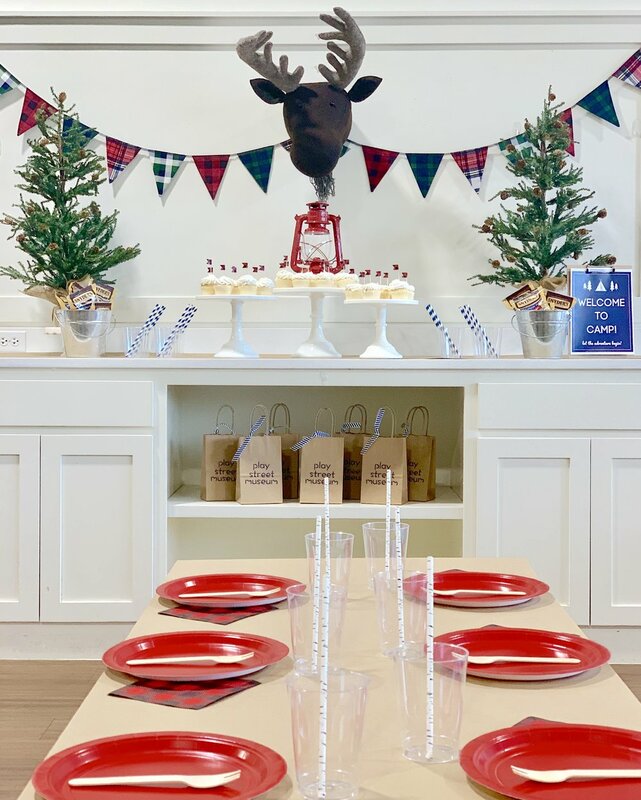 Whether its hosting a celebration for your little ones soccer team, bringing family and friends together for a kid's birthday party or joining in on the fun at one of our play street museum special events, our team will help to make it extra special with out parties + events. 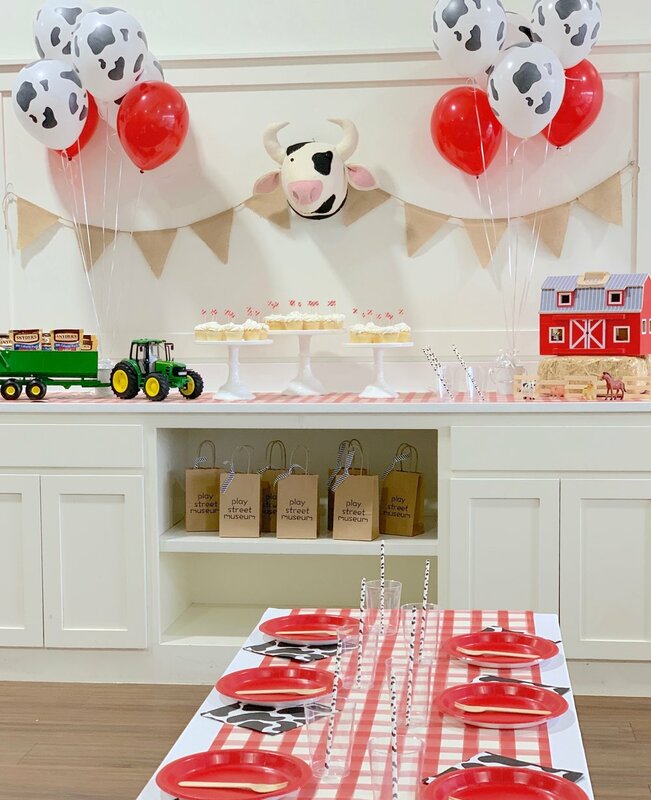 Whether its hosting a celebration for your little ones soccer team, bringing family and friends together for a birthday party or joining in on the fun at one of our Play Street Museum special events...our team will help to make it extra special. 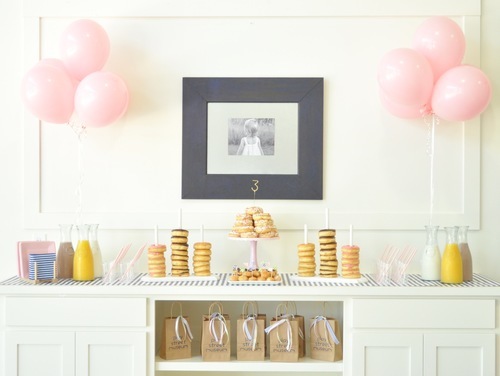 Choose from a range of private party options that best match your vision of the perfect kid's birthday party for your precious little one/s. 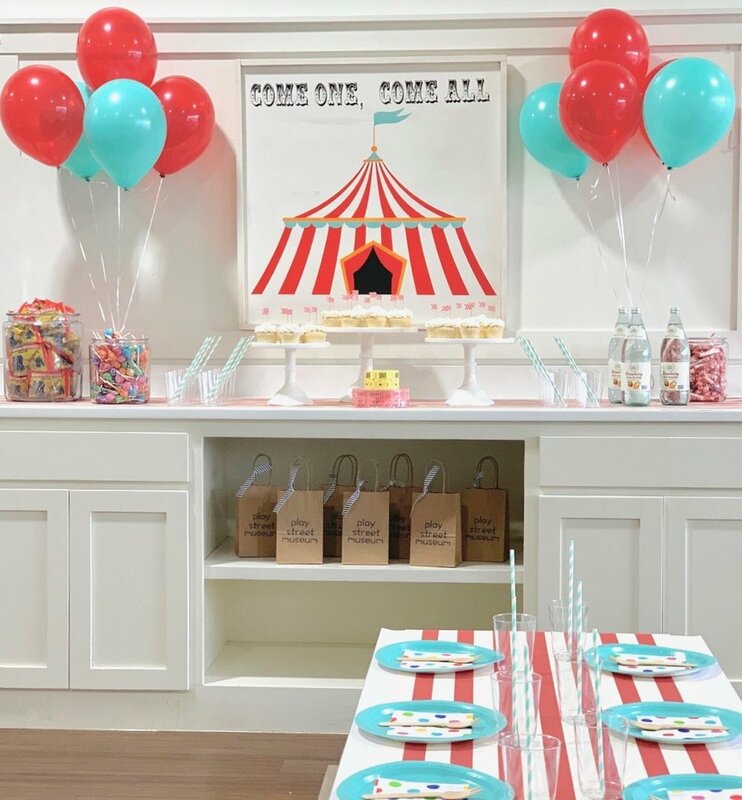 We have many adorable themed party options to choose from or let us help you create your own unique party theme ideas. 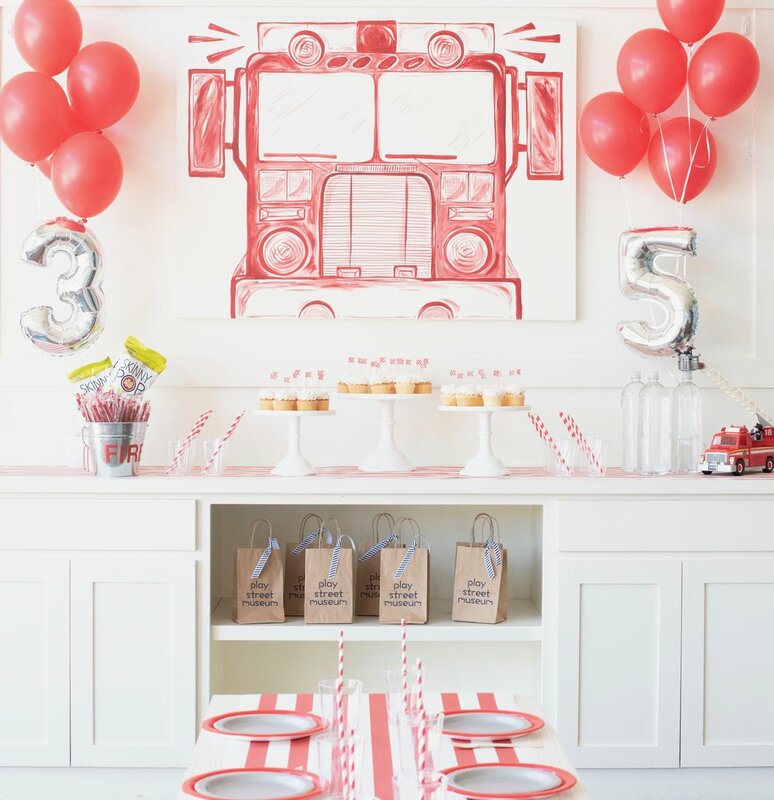 For party pricing click here to choose a location. At this special age there is so much to celebrate in the lives of our children. 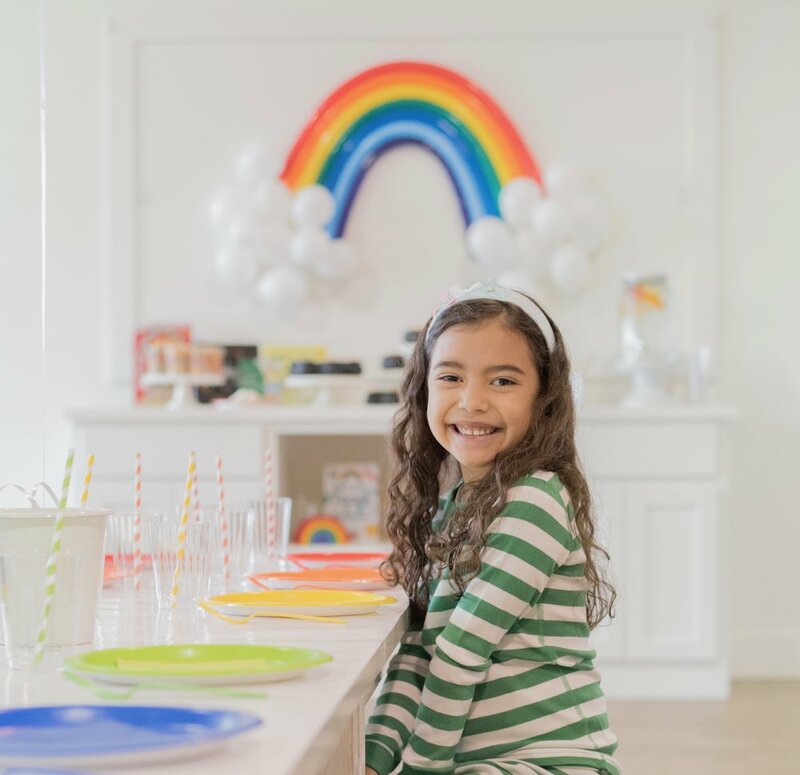 Let us help you host a memorable kindergarten graduation after party, sports team award ceremony, or girl’s night out with a range of fun kid's activities. Allowing opportunities for kiddos to express themselves through art improves problem solving skills, allows time for creative thinking and develops confidence! 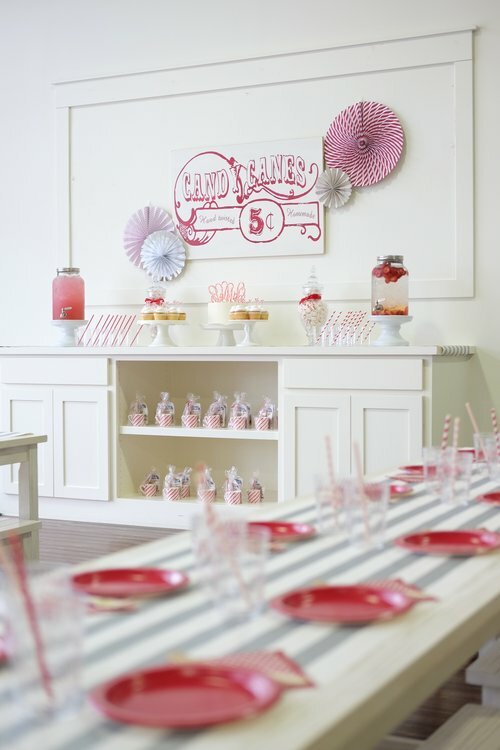 Want to offer an additional activity for your child’s birthday party? 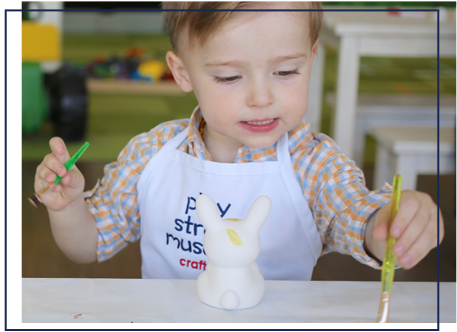 Add on a piece of pottery for each child to paint at the party.